The Design Sprint is a 5-day process to help you identify and solve a critical business problem through rapid ideation and prototyping. 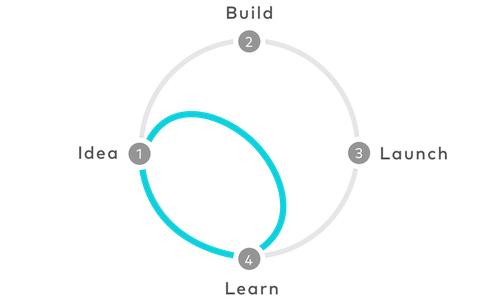 The Design Sprint was popularized by Google Ventures and has been used by countless companies to solve a wide range of challenges. The sprint can be adapted to suit many product teams and problems, though the core mechanics remain largely consistent. The Sprint begins by the team brainstorming and identifying a key problem or challenge to focus on. The next step is to spend time sketching out ideas and solutions to solve that problem. Once the brainstorming is completed the team must then prioritize and converge on a single testable idea. The team will then develop a high-fidelity prototype of the solution and in the final step test that solution with real customers.